Howard County may not be known for high volume drug trafficking, but a recent marijuana bust near Columbia captured state headlines last week for its shear size. 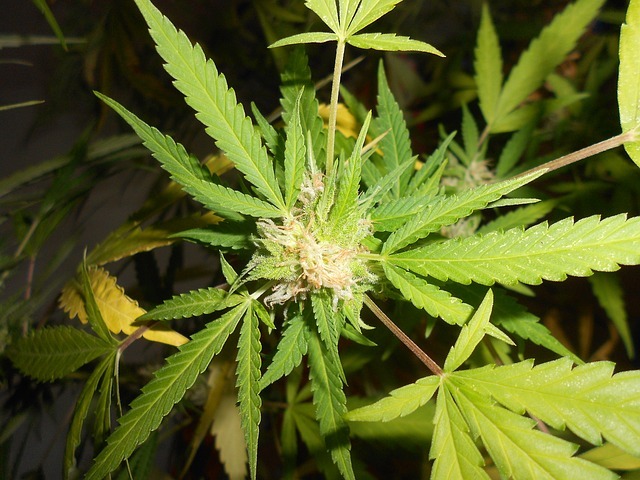 Police are reporting that the 600 pot plants found in a four bedroom Glenelg home set the record for the county’s largest illegal marijuana grow operation, and two suspects were arrested and charged with multiple felonies. The male and female defendants were apparently renting the home, which was auctioned off last month. Upon visiting the recently acquired property, the new owner saw a suspicious van in the driveway and called police. Cops then allegedly smelled a strong odor of marijuana and observed other suspicious signs at the property, and they applied for a search warrant. In addition to the plants, the search revealed a sophisticated growing operation with ventilation, hydroponics and lighting systems. Police also found 8 pounds of packaged marijuana, THC wax, $75,000 cash, heroin, prescription pills, cocaine and a firearm. 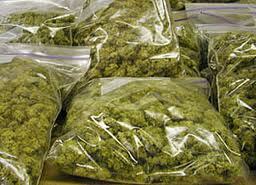 The estimated street value of the seized plants was over $270,000. The female defendant was found in the home at the time of the search, and was arrested that day. She was charged with two felonies including manufacturing CDS and possession with the intent to deliver. Each of these charges carries a five-year maximum jail sentence because the drug at issue was marijuana, and not a narcotic such as heroin. The female defendant is also charged with two counts of possession, most likely for the heroin, pills or cocaine that was found. These charges are misdemeanors that carry a four-year maximum sentence. Currently the female’s case is set for a preliminary hearing on June 3rd in the Ellicott City District Court, but the case will likely be indicted and sent straight to the Circuit Court for Howard County. Police did not arrest the male defendant at the grow house, but found and arrested him shortly thereafter. He was charged with the same two felony counts plus an additional felony count for possession of a firearm in a drug trafficking crime. This charge carries a mandatory minimum prison sentence of five years and a maximum sentence of 20 years, and in this case was likely filed due to police finding a shotgun at the house that they traced back to male defendant. Section 5.621 of the Maryland criminal code applies to anyone who possesses a firearm during the commission of a drug felony. It serves as an enhancement, and is part of the state’s concerted effort to jail defendants that commit crimes with guns. Unfortunately police officers and even prosecutors often wrongfully incorporate this particular statute. The appellate courts have repeatedly said that the firearm at issue must have some sort of nexus or connection to the drug felony. In other words the government must prove that the gun served a purpose in furthering the crimes, which in this case were manufacturing and possession with intent. If the defendant was not dealing marijuana out of the rental house, and the gun was simply there with his other possessions then there would be no nexus to the drug crimes. On the other hand, if the defendant kept the gun as protection during his illicit transactions then there would be a nexus. The Blog will follow this case as it proceeds from the district court to the circuit court and beyond, and we may post a follow up article if necessary. 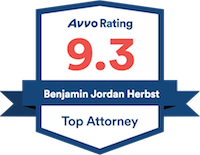 Benjamin Herbst is a drug crimes lawyer who handles manufacturing and CDS possession with intent cases in Howard County, and all other state and federal courts. Contact Benjamin for a free consultation about your case anytime. 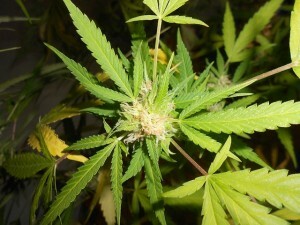 2 charged in largest indoor marijuana grow in Howard, wbaltv.com.